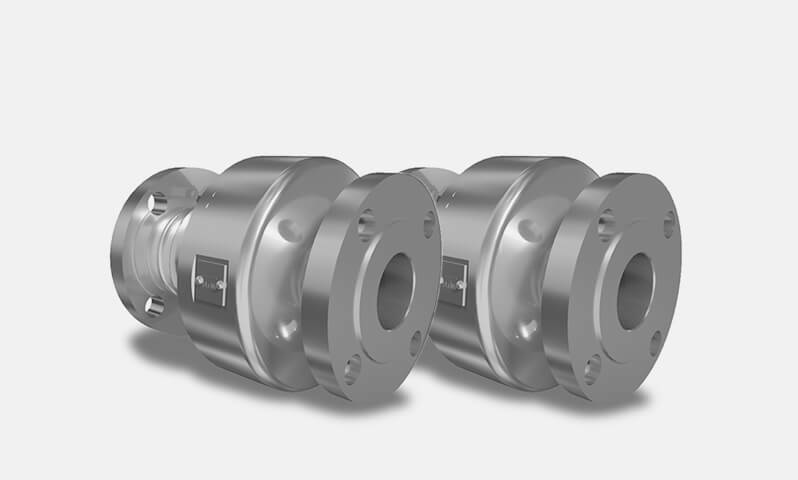 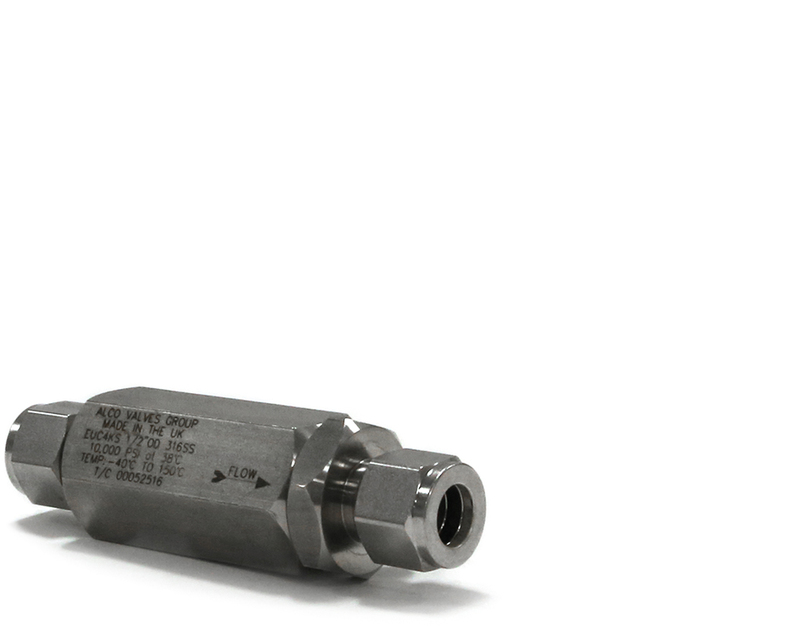 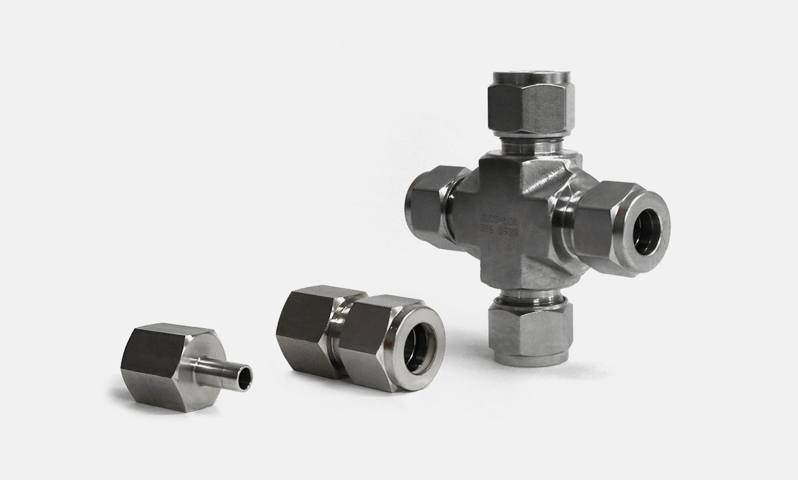 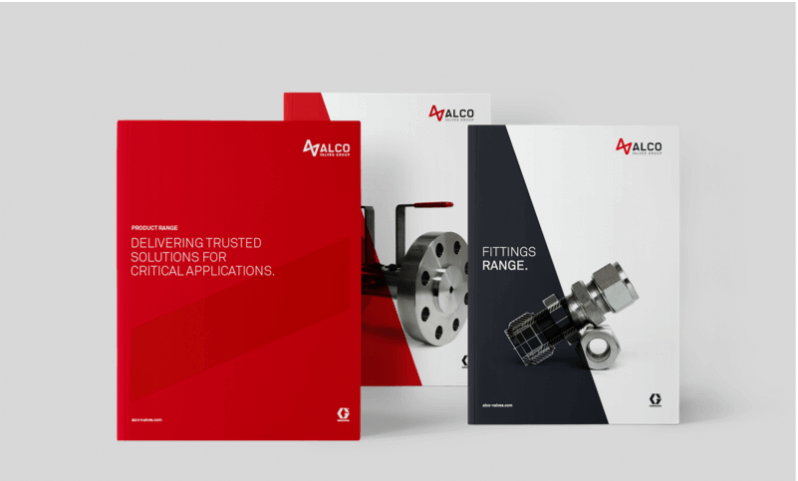 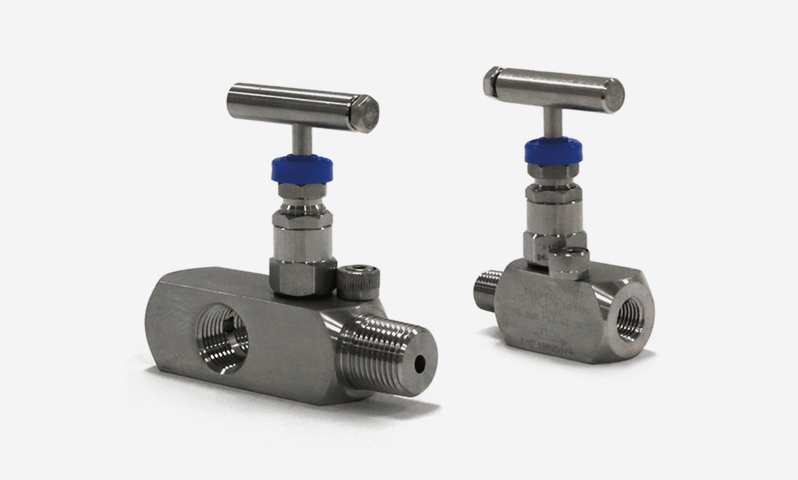 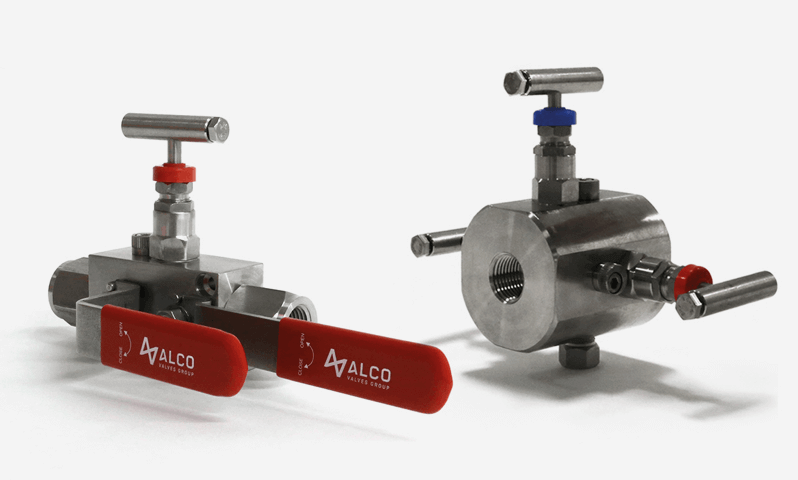 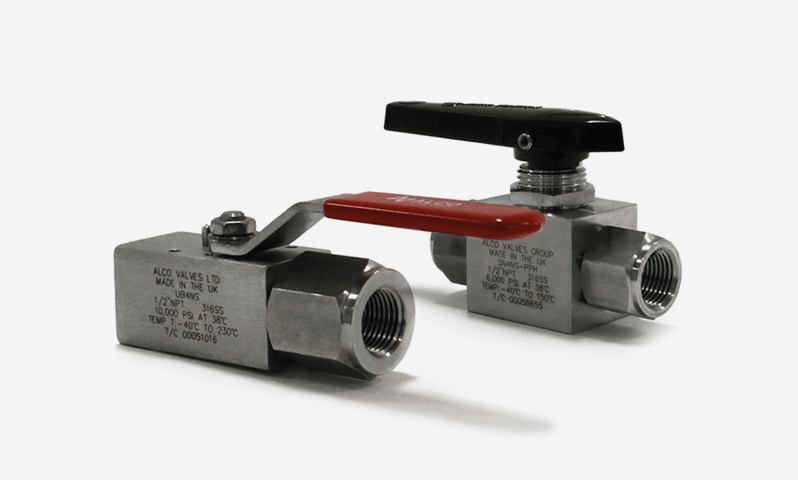 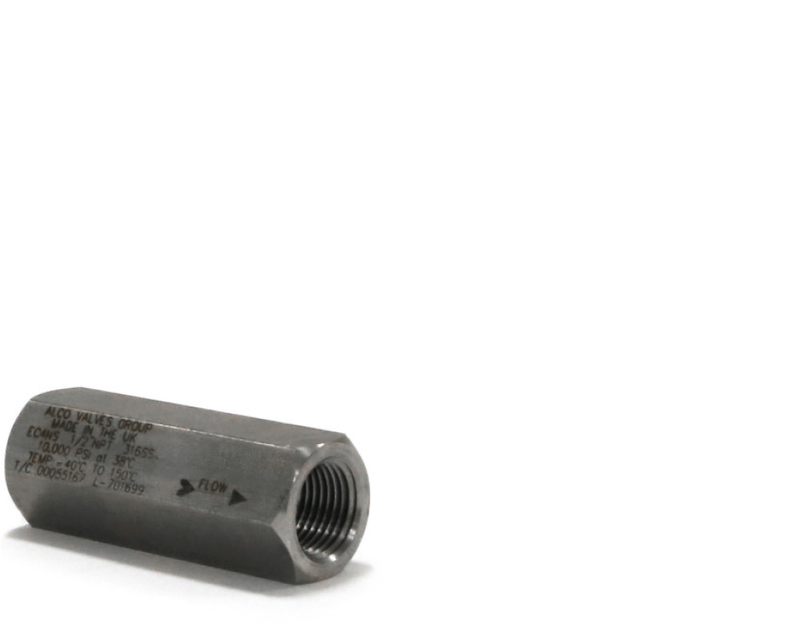 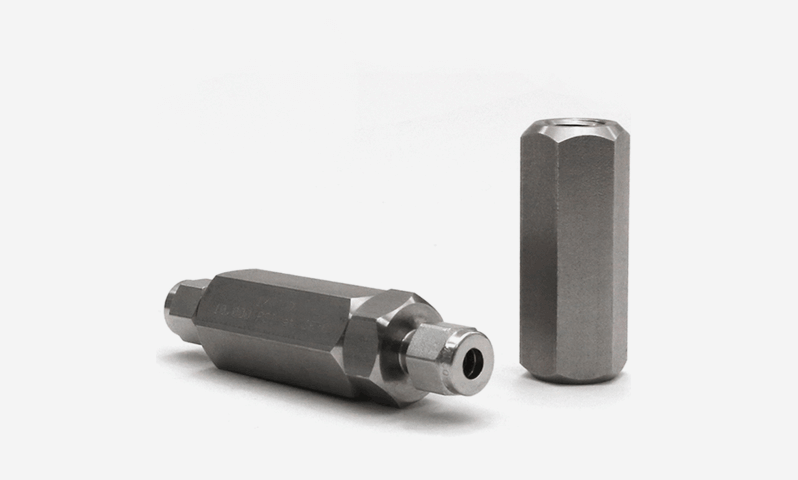 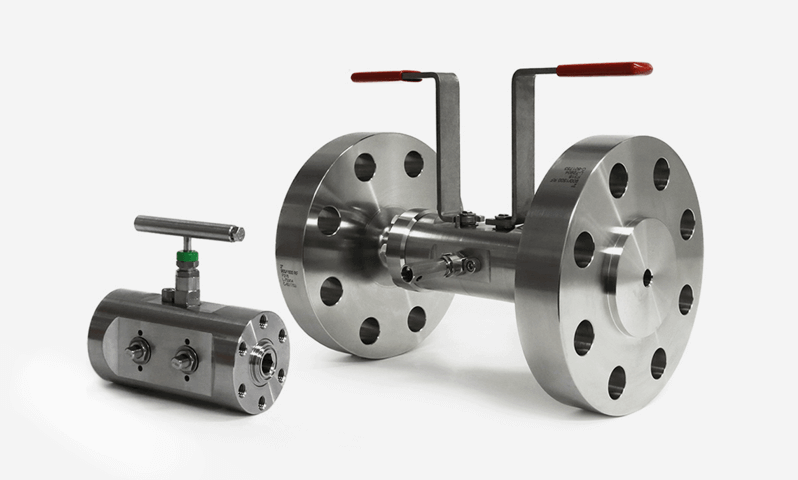 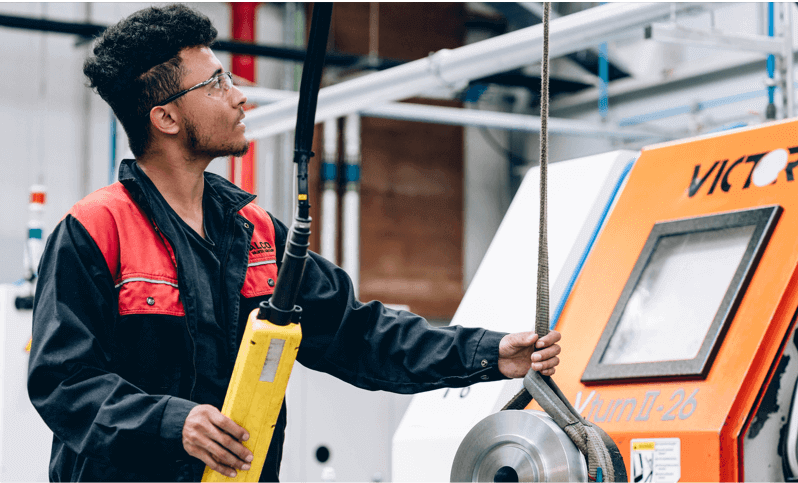 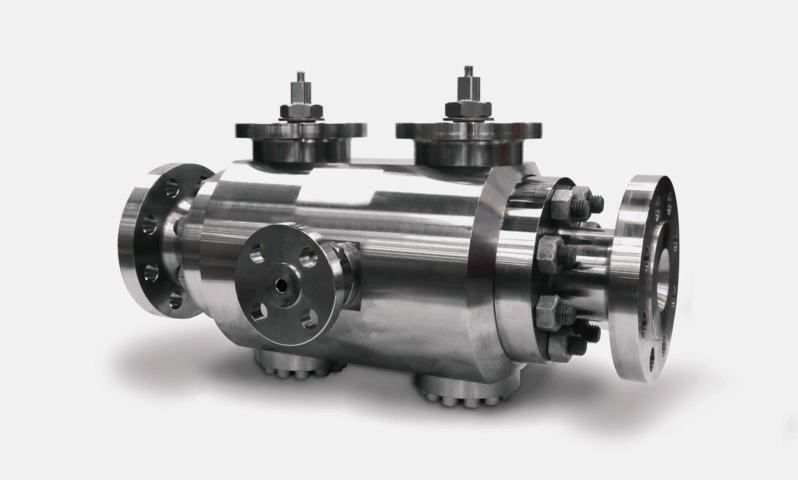 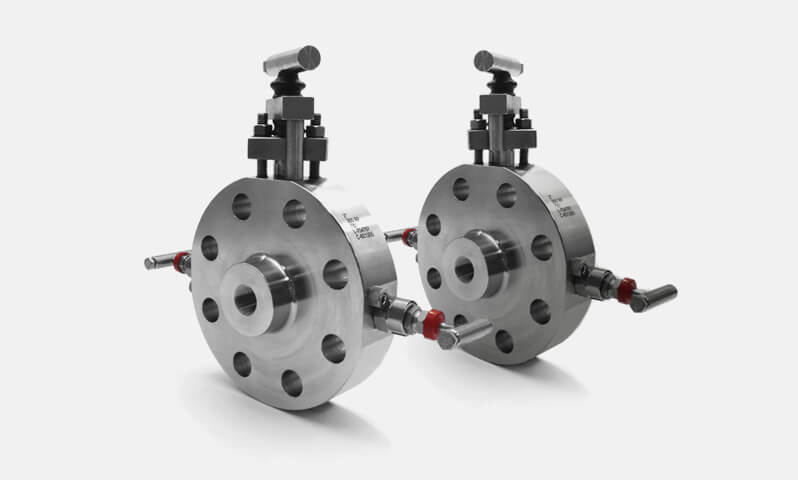 Our simple, effective piston check valves prevent backflow into systems such as injection lines, air lines and pump outlets. 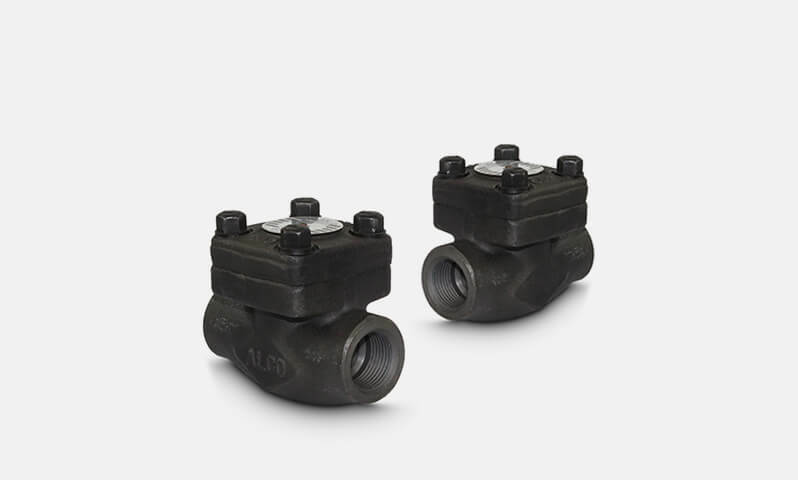 The Alco Valves 'EC' Series Non Return Valve is designed for high flow with low pressure drop in a pressurised medium. 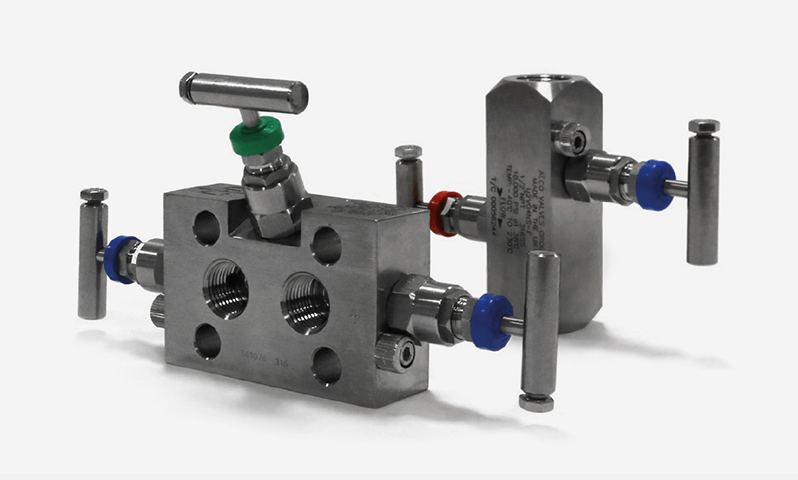 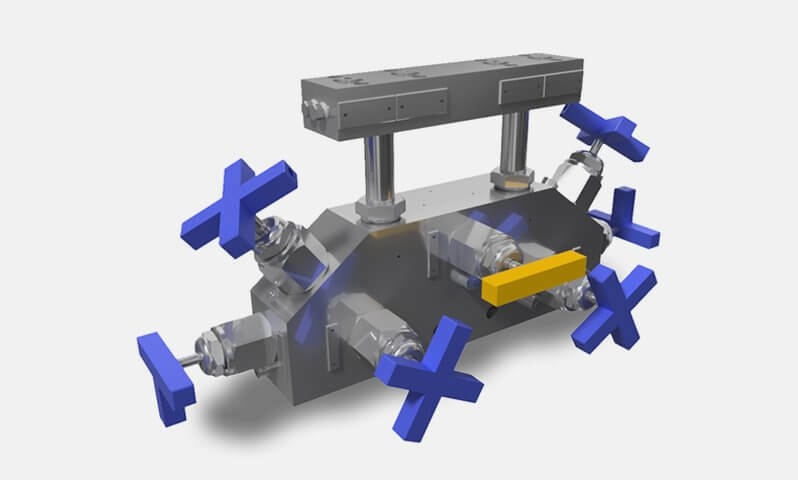 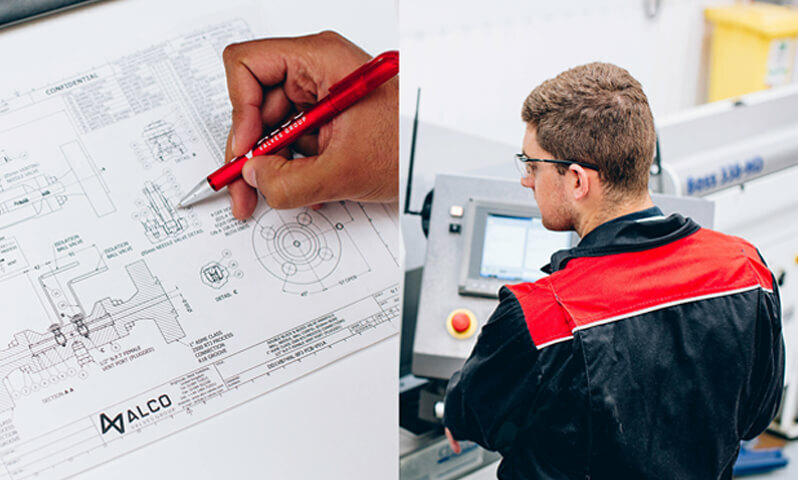 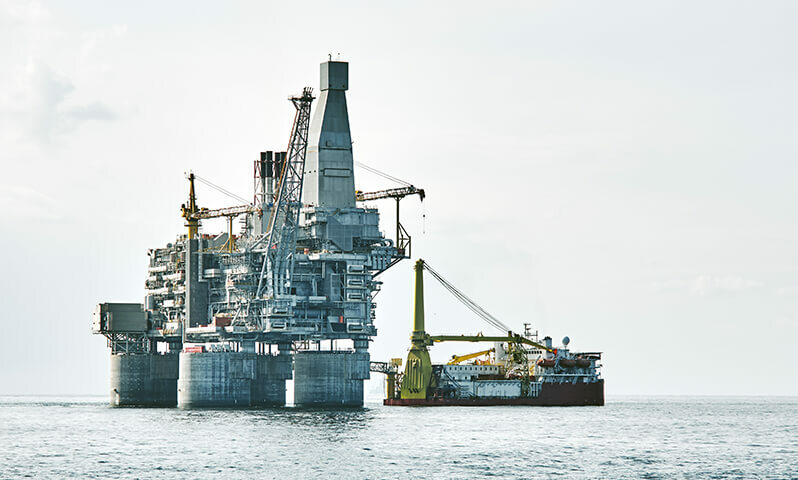 Having a soft primary seat means it is suitable for gases or liquids. 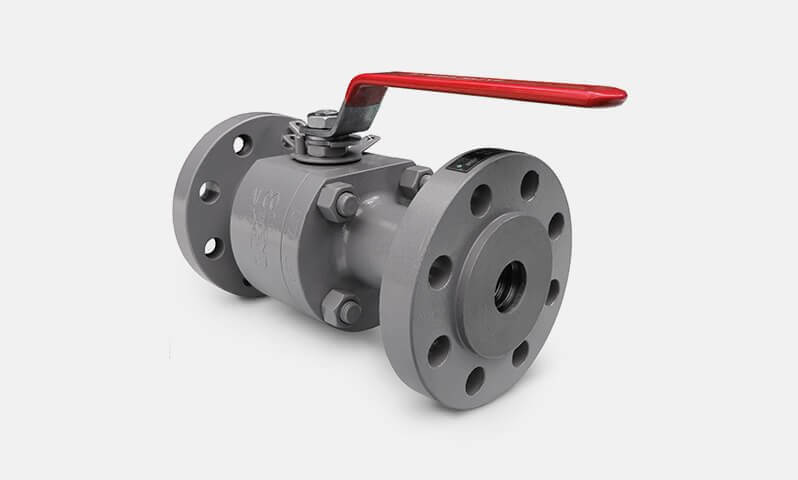 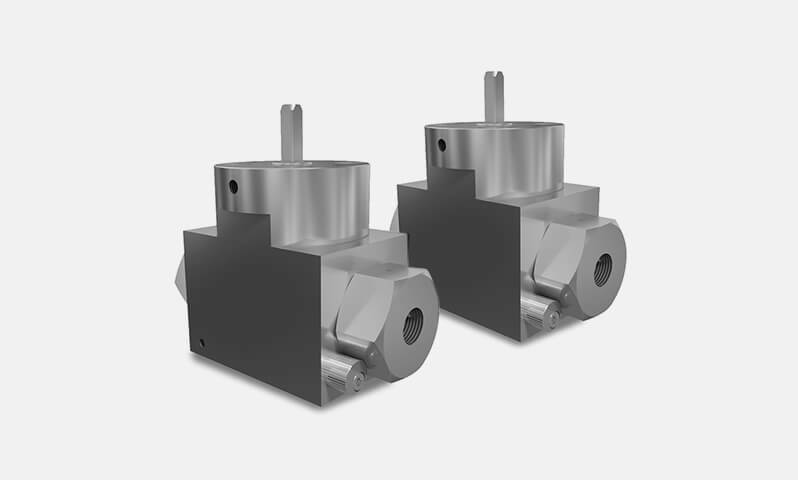 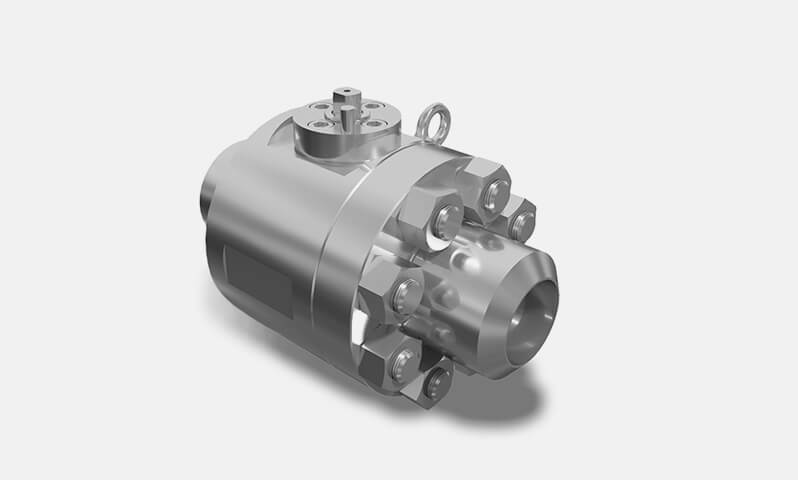 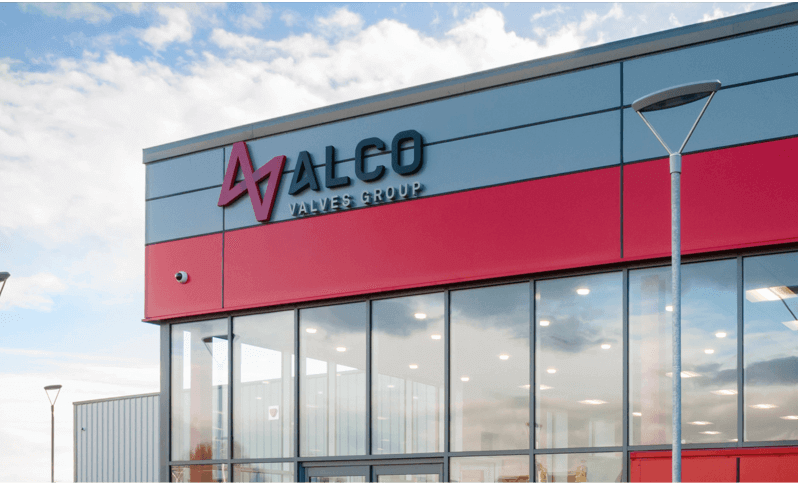 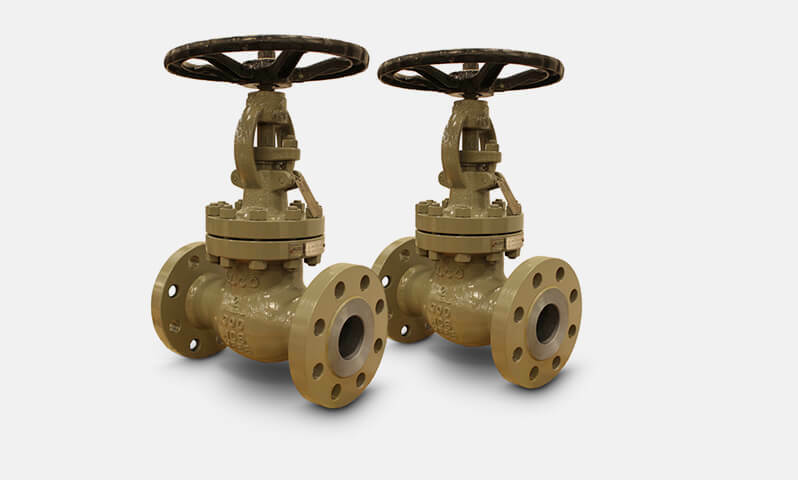 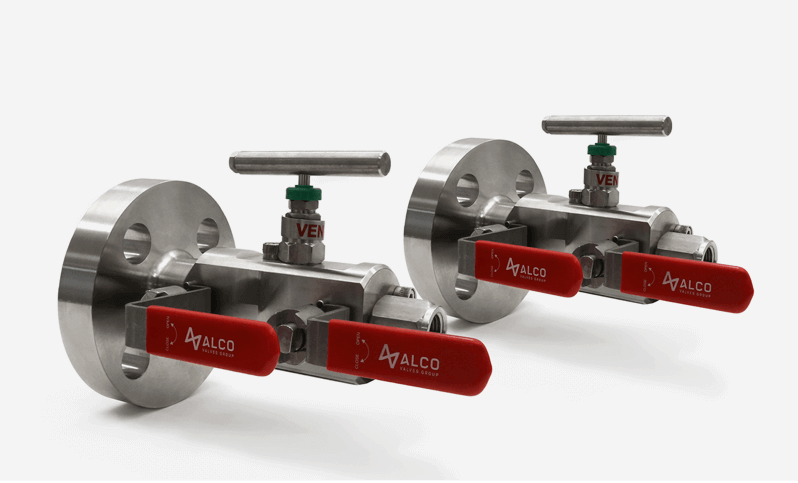 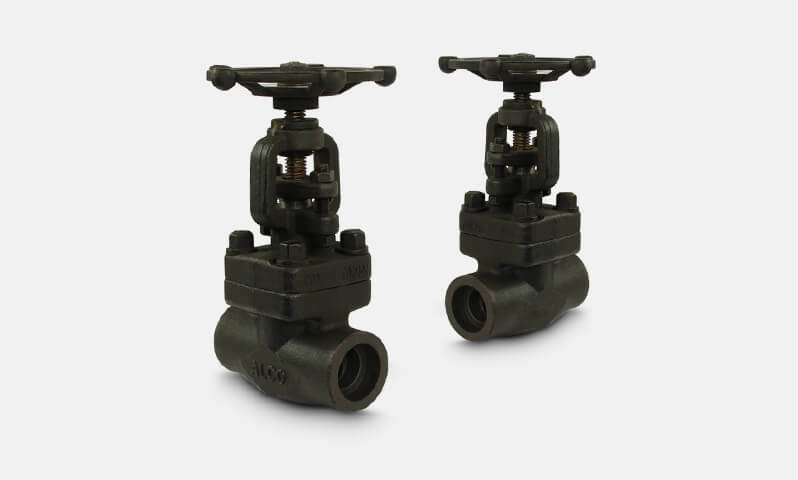 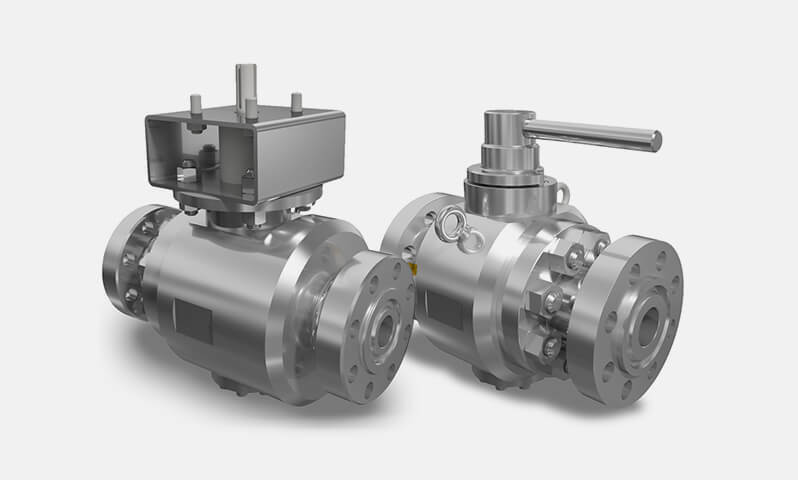 The Alco Valves 'EUC' Series Non Return Valve is designed for high flow with low pressure drop in a pressurised medium. 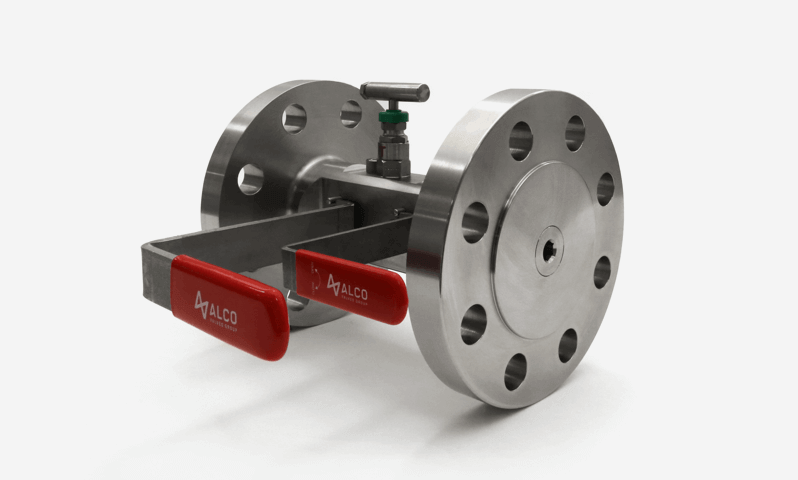 Having a soft primary seat means it is suitable for gases or liquids.